Noventum started a new project for a local nonprofit, an organization with the mission to end homelessness with resources, opportunities, and hope. Awesome! Our goal at Noventum is to provide a web application to help different similar organizations manage their clients, departments, programs, and costs. We intend to create an easily supported and deployed system, available as a product. 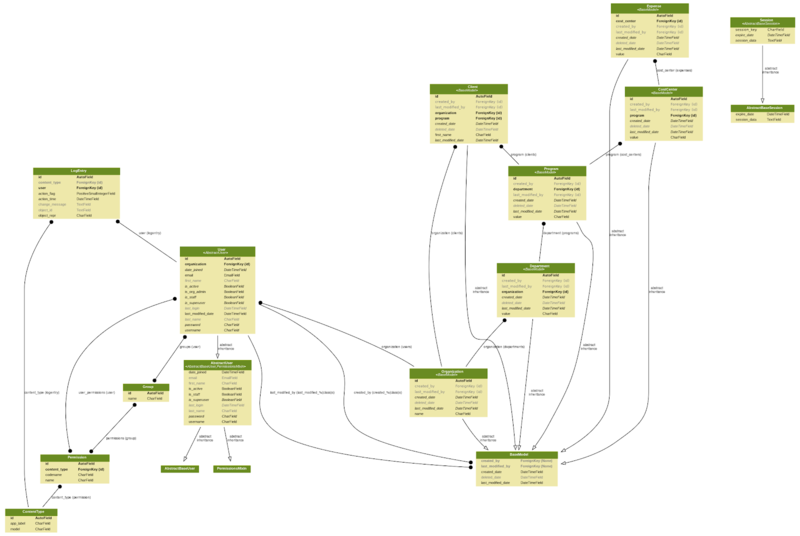 You can see a diagram of our early database schema.